Top of His Field. Client since 2016. 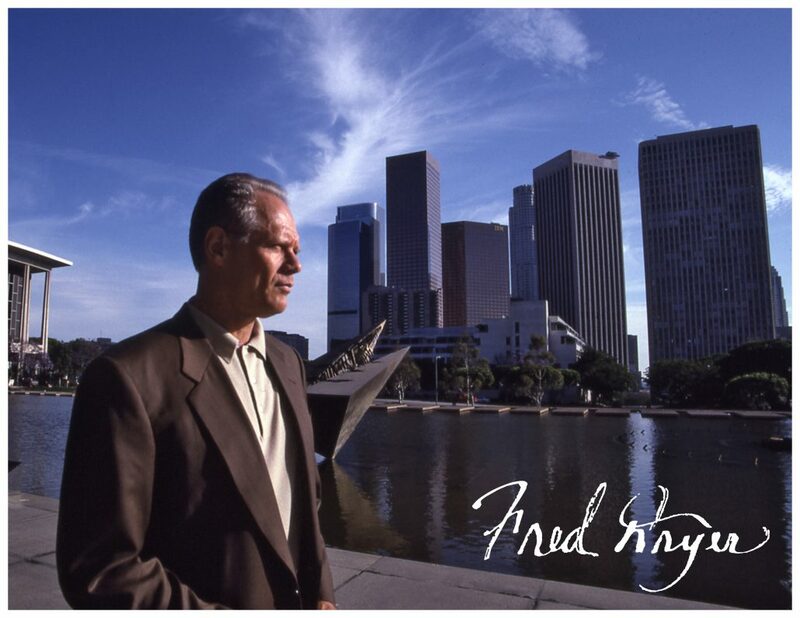 Fred Dryer, born on July 6, 1946, is an American actor and former football player. Dryer began his football career in high school and was drafted to the New York Giants in 1969, where he played until moving to the Los Angeles Rams in 1972. 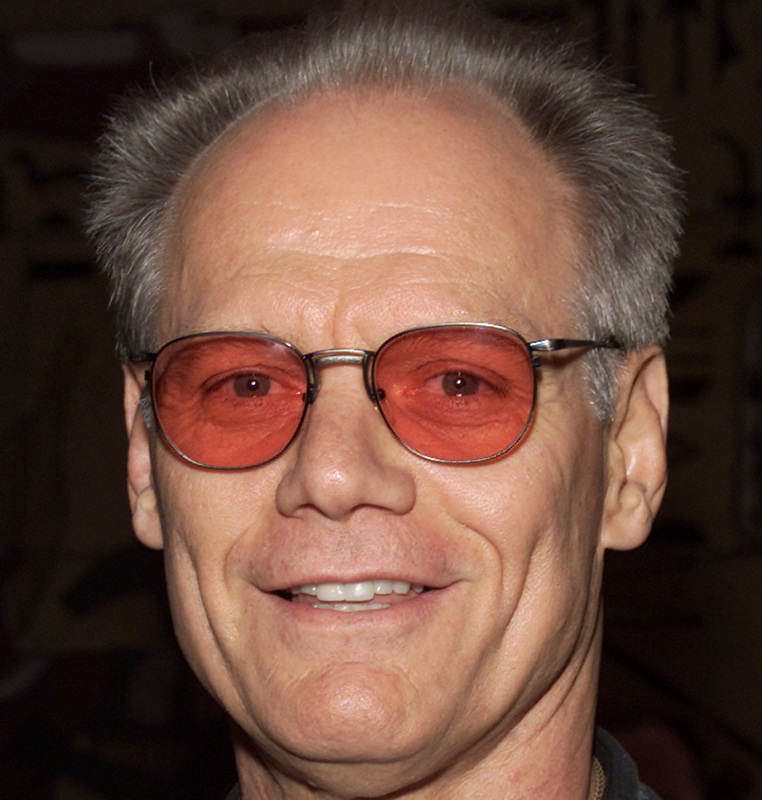 After retiring from football in 1981, he developed his acting career and is the best known for starring in the TV series, Hunter. In the early 1990s, Dryer established his own production company and currently has his own radio show where he gives his takes on sports. Steve Rom’s bravery is unique. Faced with life-threatening circumstances, he focused his determination and spirit to defeat an unbeatable disease. Steve’s story is an inspiration to all.